Text messaging marketing is one of the most important components to a successful advertising campaign. Mobile bulk SMS can reach everyone with a mobile phone. That means more than half the people on the planet, and more every day. Plus, recent statistics show that 98% of all text messages are opened. This means that you reach more people with SMS marketing than any other form of advertisement. You can also set the messages to send in different languages, showcase your brand and special offers, and gather information to refine your message for your target audience. With premium rate SMS, customers can make purchases directly through text messaging. No credit cards or electronic transfers are required. The customer can simply reply to the message, and the cost of the product or service is deducted from the phone bill. This cuts out steps, making it fast and easy. And, when it's easy, customers are more likely to buy. Premium rate text services can be used by any company to boost sales and generate leads. So, knowing the benefits offered by cheap SMS marketing, what are some tips to keep in mind when creating your bulk SMS service? The first step is to understand your target audience. Find out who is interested in your products and services and how best to reach them. This shapes your message, and how and when you send it out. The next step is to find the right bulk SMS sender. Shop around, and you'll find an inexpensive provider that can tailor their services to your area, niche, and audience. Remember that spamming turns customers off, so it's important to provide opt-in options so your messaging reaches people that are receptive to it. Make your message concise and to the point. Emphasize the offer. Include your brand name and a call to action. Finally, pay attention to the results. This lets you craft further messages to enhance future success. Setting up your mobile bulk SMS service is easy. You start by getting a short code. A short code is a 5-6 digit number that customers see when they open the text message. These can be obtained from SMS marketing services, and will either be dedicated, meaning that they are used for your company alone, or shared, meaning that the same short code is used by multiple businesses. The next step is to design your advertising services with opt-in options for your customers. This avoids spamming and keeps your customers happy. Once you've got the short code and opt-in options, it's time to get it out there. Get to know your target demographic and their internet habits so that you can advertise your short code where your customers are likely to see it. There are plenty of options here: your website, social media, radio, television, your physical store. The best places to advertise your code will depend on your specific products and services. Knowing your target audience also lets you craft your message so that it offers your customers what they want. Get this right, and your conversion rates can go through the roof. Finally, you'll need a bulk SMS service provider to handle the texting. This lets you reach thousands of people with each text message and requires a minimal investment of time and money. Shop around to find a high-quality, secure provider within your budget. Once you find a provider that suits your niche and needs, you're off! 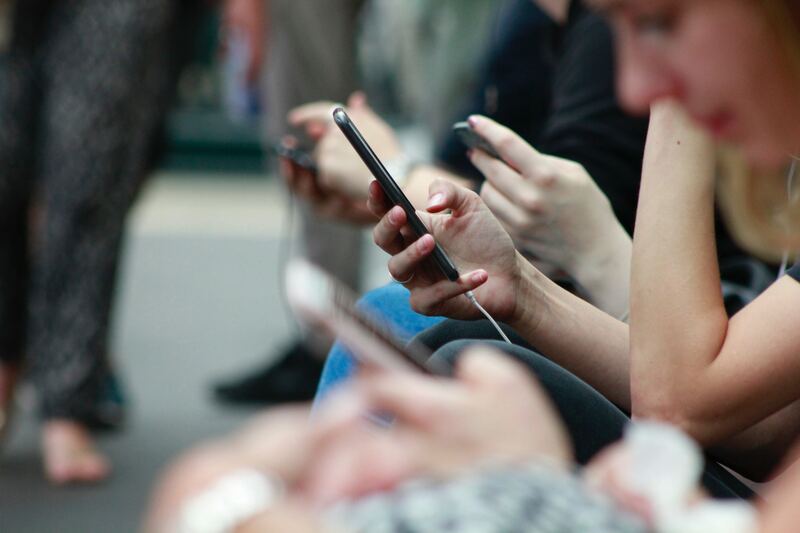 If you'd like to learn more about the benefits of Mobile Bulk SMS, check out "How To Develop Successful Mobile Marketing Campaigns."